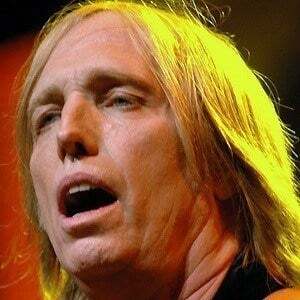 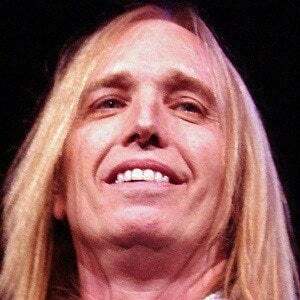 Frontman of rock group Tom Petty and the Heartbreakers, known for hit tracks like "Free Fallin'" and "Last Dance With Mary Jane." 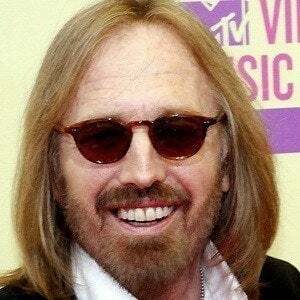 He met Elvis Presley when he was ten years old. 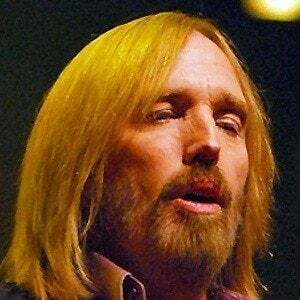 His 1993 Greatest Hits album went diamond in the US. 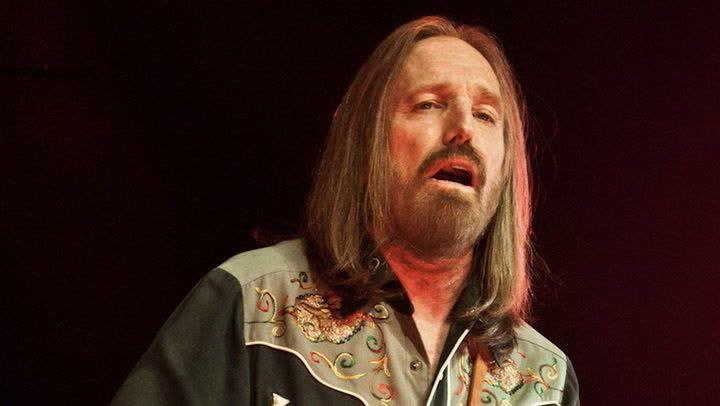 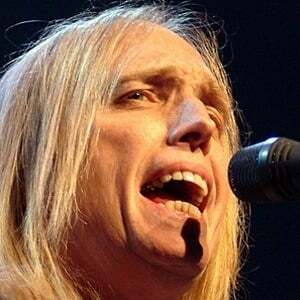 In 2008, he released an album with Mudcrutch, his original band. 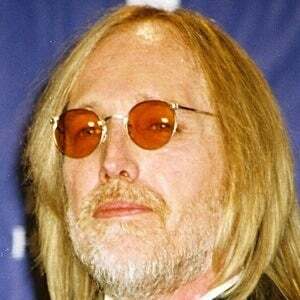 He married Jane Benyo in 1974; after their divorce in 1996, he remarried Dana York in 2001. 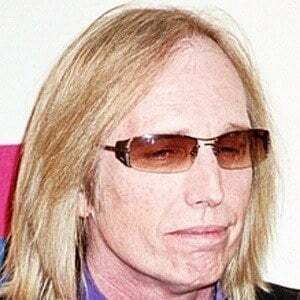 He had two daughters named Adria and Kimberly. 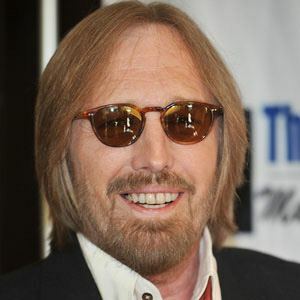 He was in the Traveling Wilburys with Bob Dylan .